Mentor and Trainer Throughout His Career. Mark is President and CEO of Pacific Agency, Inc. Pacific Agency, Inc has a successful group health, disability, long term care and financial services business with satisfied clients he considers personal friends. Mark takes pride in giving them the utmost in professional advice, guidance and service! Mark Miletello is also a general agent in multiple line sales with over 20+ successful agents he has mentored personally. Now a professional speaker, mentor and trainer, Mark has developed dynamic platforms to help you succeed in this wonderful industry. 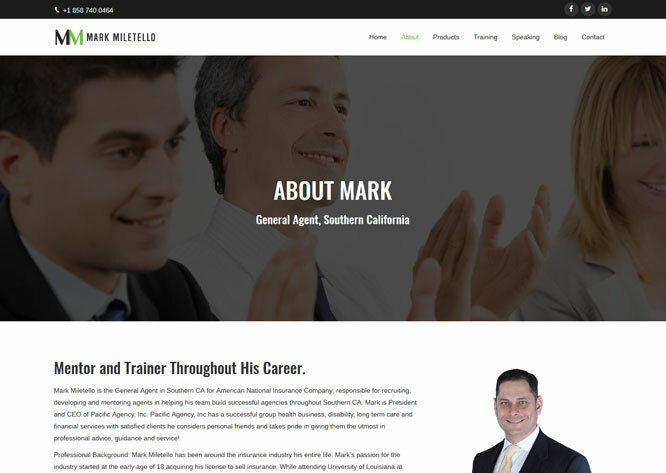 Professional Background: Mark Miletello has been around the insurance industry his entire life. Mark’s passion for the industry started at the early age of 18 acquiring his license to sell insurance. While attending University of Louisiana at Monroe (ULM), Mark sold Health Insurance, Long Term Care, Medicare Supplements, and Life Insurance supporting himself through college. At the same time, from 1990-1996, Mark joined the US ARMY National Guard and completed a six year duty receiving an honorable discharge. He decided to go into multiple line sales in 1996 with a prior company winning “Rookie Of The Year” and many more prestigious awards and trips. He was in the top three in the company in a few short years. In early 2000, Mark was looking for a better vehicle to achieve his vision and dreams when he started his own agency in multiple line sales. In a few short years, Mark ranked in the top 1% of producing agents across the nation, including ranking number one with one of the nation’s oldest and largest life insurance companies. He has won many awards, but some of which he is most proud of are 2006 Top Life Producer, 2006 Agent of The Year, 2006-2007 Tri-line Agency Award, 2006 Summit Club, 2006 Eagle Eye Award. Because of his tremendous success as an agent introducing this great company to a new area, executives asked Mark to do it again in Southern CA as Managing General Agent. Mark has traveled the world winning trips to places such as Hawaii, New York, Boston, Ireland, Australia, Alaska, Italy, and more! Mark has been mentor and trainer throughout his career. Innovation in marketing and professionalism is what drives him. 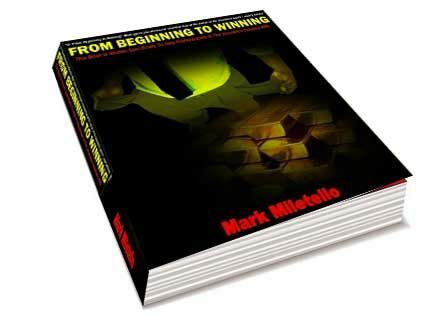 “It is my belief if we don’t evolve, find new ways to market, and improve our value to the client in the way we service and educate them, our industry will become extinct.” My purpose in launching MarkMiletello.com is to have a platform to share with the industry, dynamic 21st Century marketing and training techniques. Licenses: Life, A&H, P&C licenses, series 6, 63, 26 and 51 designations. 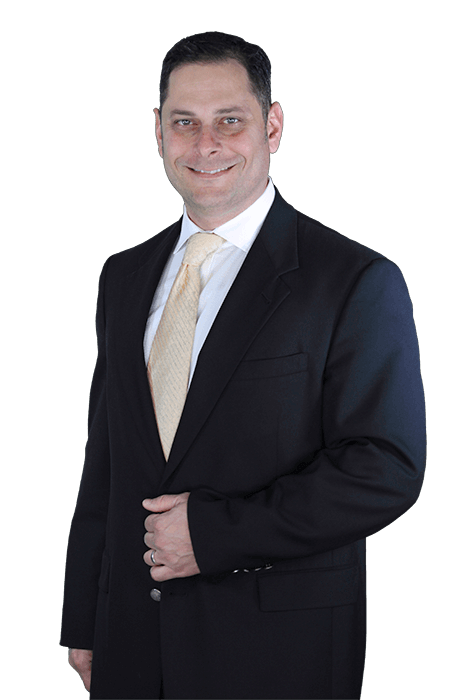 Mark was born and raised in Monroe, Louisiana and has been licensed for over 27 years. In 2008, he transitioned from a very successful producing agent in Louisiana to a managing general agent over So Cal, leading his team once again, with one of the world’s great insurance companies. Mark is a proud member of both NAIFA and GAMA. He also hosts a podcast show highlighting and interviewing the insurance industry leaders in addition to other insurance topics. Mark has a true passion for mentoring agents worldwide. 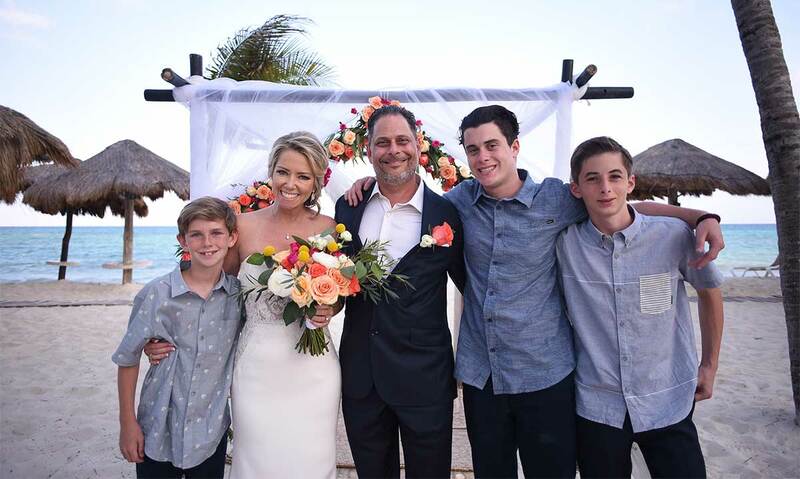 Mark resides in Southern California with his wife, Heather and their 3 boys. Heather Miletello is also a licensed agent and one of the leading producers within the Miletello Agency Team in addition to showcasing her art work at local restaurant venues. They’re members of Horizon Church in Rancho Santa Fe and are very active in the community. When Mark isn’t working, he enjoys cooking, sports, traveling and spending time with his family. One of his specialties is BBQ. He always enjoys a good local competitive cook off! 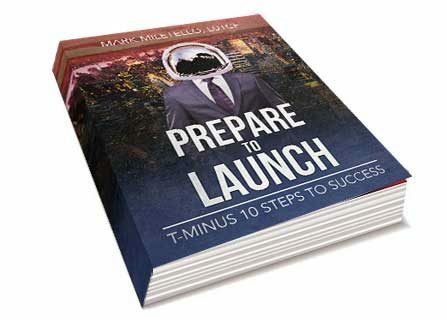 Prepare To Launch is in it’s final stages of editing. Click the button below to be the first to know when the book is available. In From Beginning to Winning, Mark gives you an honest, practical look with sound advice at the career of the insurance agent. There has never been a better time in the insurance industry than right now!